House # 19. Road # 13. Sector # 01. Uttara, Dhaka 1230, Bangladesh. 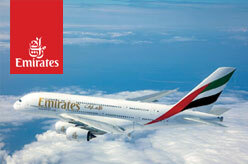 - Leading Travel Agency and Tour operator in Bangladesh. Sylhet Tourism is a leading tour operator in Bangladesh for long time. 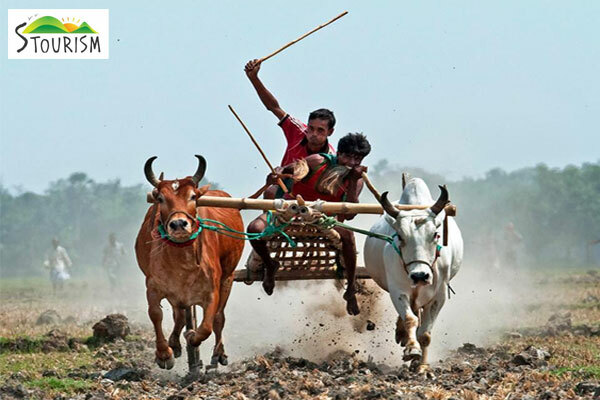 A founding member of Tour operator Association of Bangladesh (TOAB). 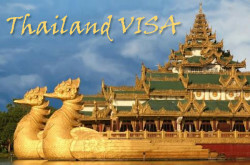 Provides inbound and out bound tour packages, hotel reservations, air ticketing, MICE and FIT, honeymoon and all kind of holiday packages, tailor made tour packages etc. 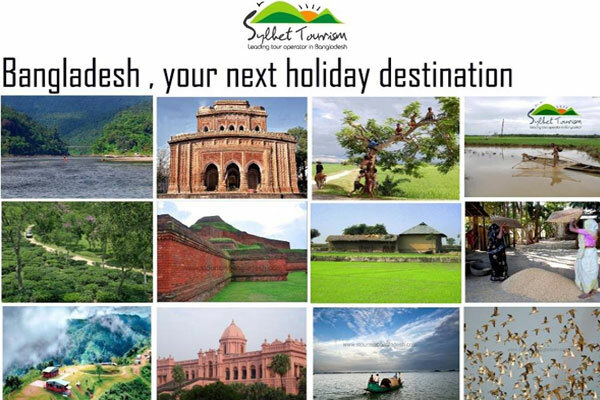 Sylhet Tourism is committed to providing travelers with efficient and cost-effective tour packages to various destinations in Bangladesh and other countries. Golf Course Tour – 3 Days Golf Tour / 5 Day Golf & Dhaka City Tour / 6 Days Golf & Tea Garden Tour / 6 Days Golf & Mangrove Forest Tour / 10 Days Golf & Taste of Village Tour. 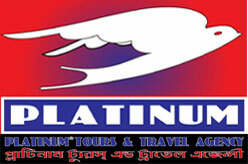 ** Special Price for Group Tour. 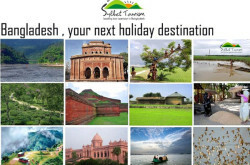 Sylhet Tourism – Leading Tour operator in Bangladesh.